When I see couples who are planning and saving money for their marriage I remember the times that hubby and I were equally busy with wedding preparations. We were so in love that all seems exciting and we never felt the hardships and pressures of wedding. When I looked back at the occasion I think our friends and relatives were more stressed and nervous than we were at that time. We were so thankful that they helped us with every single detail in invitation, giveaways, flower arrangement, gowns, menu and reception. I was so happy that day not only with getting married with the man I love most but with the thought that many people love us to care so much how our wedding will turn out. Now that we’re married for thirteen years we’re still the same person who is in love with each other, more matured and responsible. Sometimes we find it hard to relax and spend the day with just the two of us because of work pressures, household activities and children’s demand on us. On more relaxing days we’re planning to have a vacation that will free us from everyday hustle and bustle. 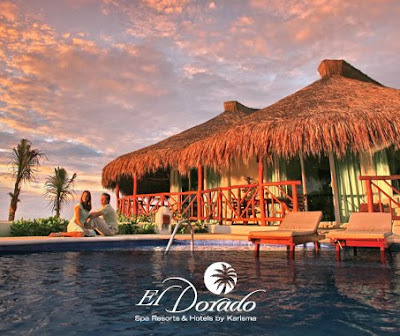 We would love to spend few days away from work and home just like a romantic vacation riviera maya which offers best accommodation packages with good services not just for the hotel you’ll be staying but also with gourmet foods you’ll surely love. It’s always peaceful to spend a lazy afternoon sitting on white-sand beaches with scenic views ahead. I know I would be feeling relaxed, stress-free and romantic with my hubby beside me.